I know I'm late for throw back Thursday. 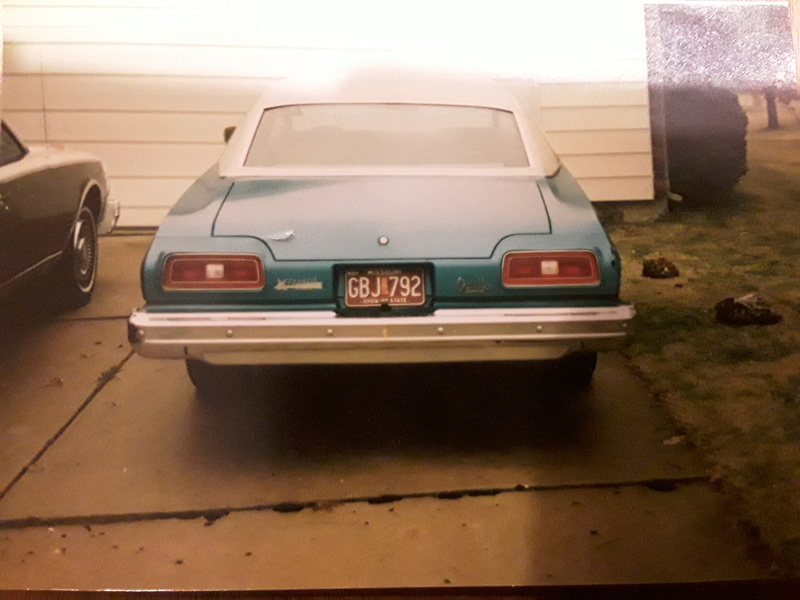 This is the car that started it all. 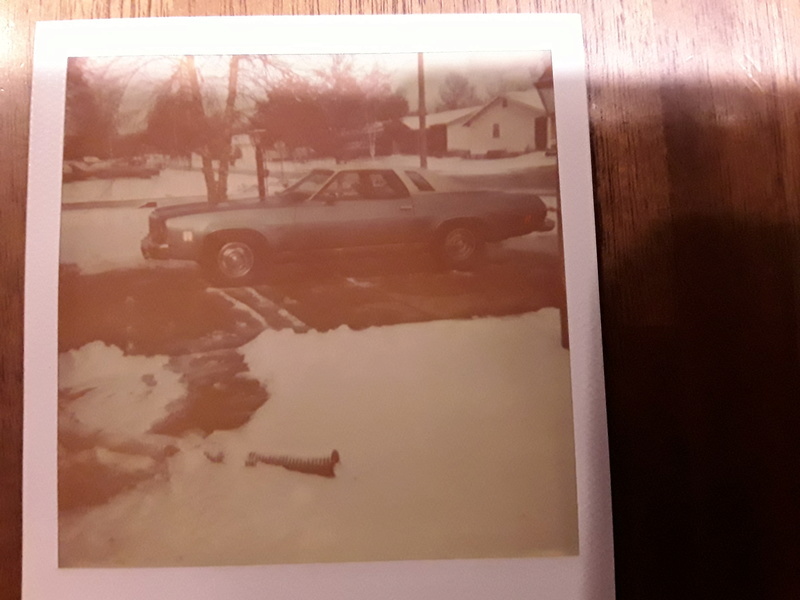 My mom bought it new in '74. I read an article in Hot Rod about making one into a California cruiser with a targa top and for some reason it sparked my interest. 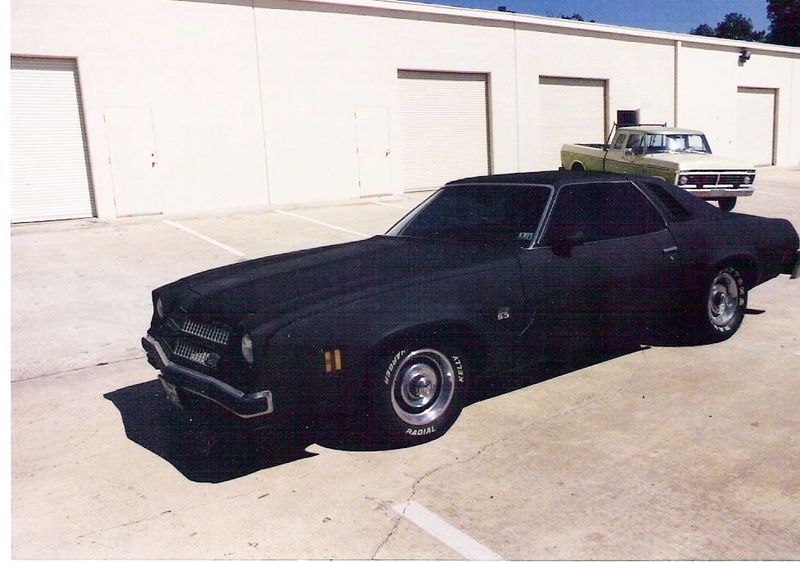 Not only did that car get me interested in G3 Chevelles, it helped me realize I was pretty good at fixing cars. I went to tech school and became a technician, which lead me to become a tool truck franchisee and now I work for that company. In some respect, I owe my life to that car and the spark it fanned in me to become who I am today. Love to hear stories like that! Thanks to my dad I dove head first into g3 Chevelles. 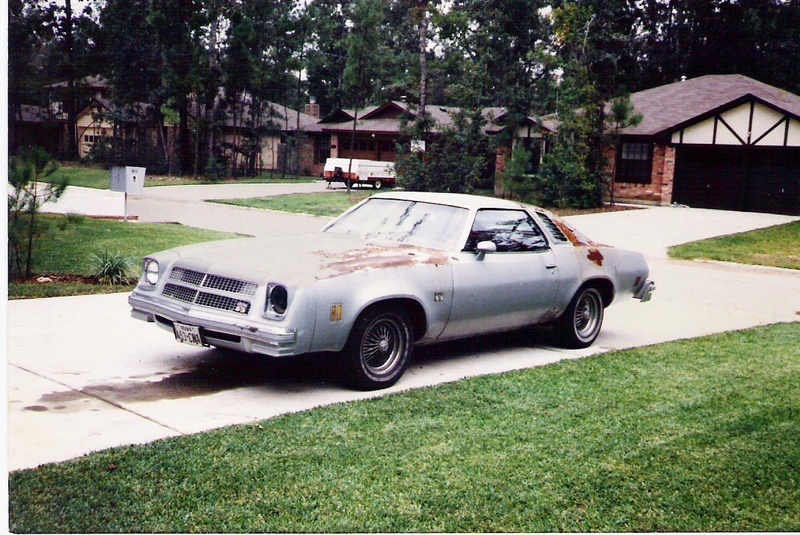 He came home with a 77 Malibu back in 1984 that he drove to work everyday. Then his boss gave him a company car and I bought the Malibu from him. Learned a lot from that car being my first. Learned what to do and what not to do real fast. Needless to say, I ran it into the ground and to add further insult to injury I never took any pictures of the car. 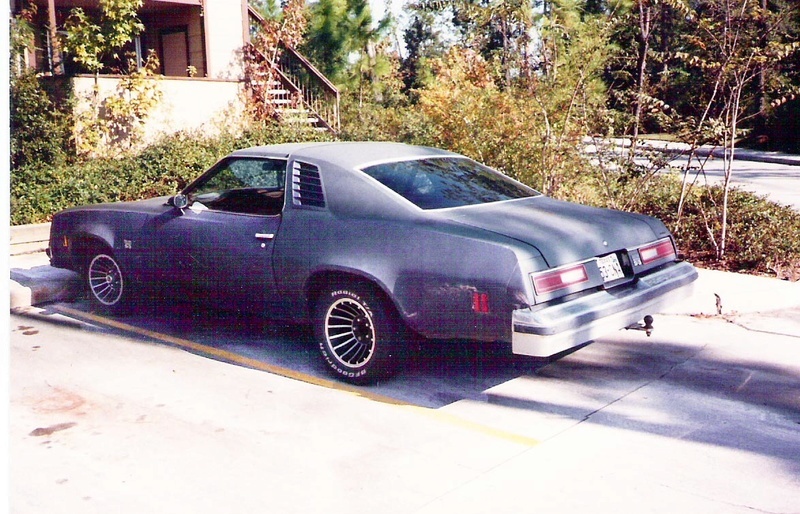 But I did take pictures of my next car which just happened to be a 1976 Laguna. If it wasn't for the Malibu being worn out, I'd have never looked and found this car. It was an eye sore when I bought it, but in no time I gave it my "personal" touch and turned it into my dream car (at least I thought so back then). Here's a pic of when I bought it and a pic of when I did my magic to it (on a budget of course) and a pic of the day I sold it 5 year later. What a fun ride it has been over the years. 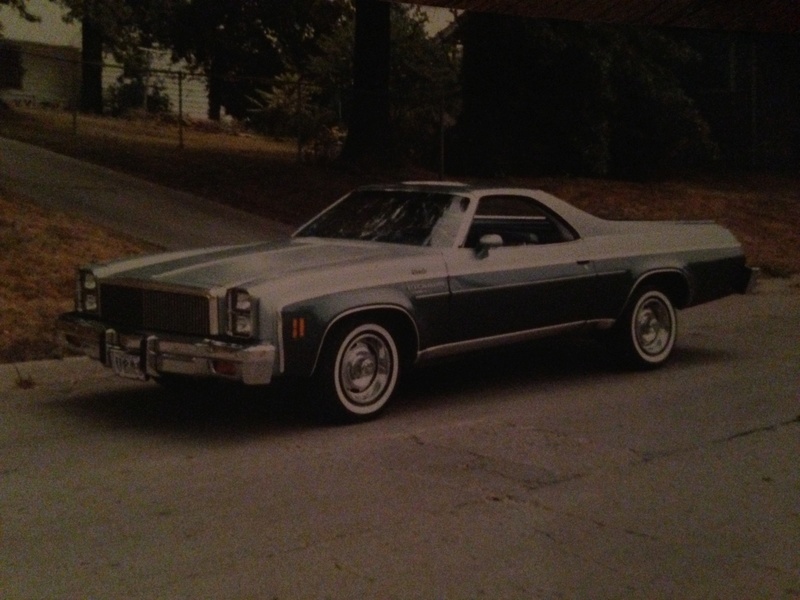 Now I'm fortunate enough to have a 1975 Laguna that makes me feel like a kid again. Funny how things work out. I still to this day remember sitting at the dealership the night that my dad bought his El Camino. They had already agreed on a price but there was a race to get it finalized because some other guy wanted to buy it also. Loved that car from the day we bought it. Could not even count how many times we loaded it down to go fishing. When I was 16 and looking for a car, my dad asked what I thought I wanted. I told him an El Camino like his. He said we were done looking at used cars and gave me his. Then we started looking at new trucks for him. This picture was taken around 1980. The original tires had a slipped belt and they pro rated them out to the ones with the wider white walls. I've doctored the photo a little to get a better look at it. That is a sweet looking Camino! That's a great story, I think it's one of many around this site.